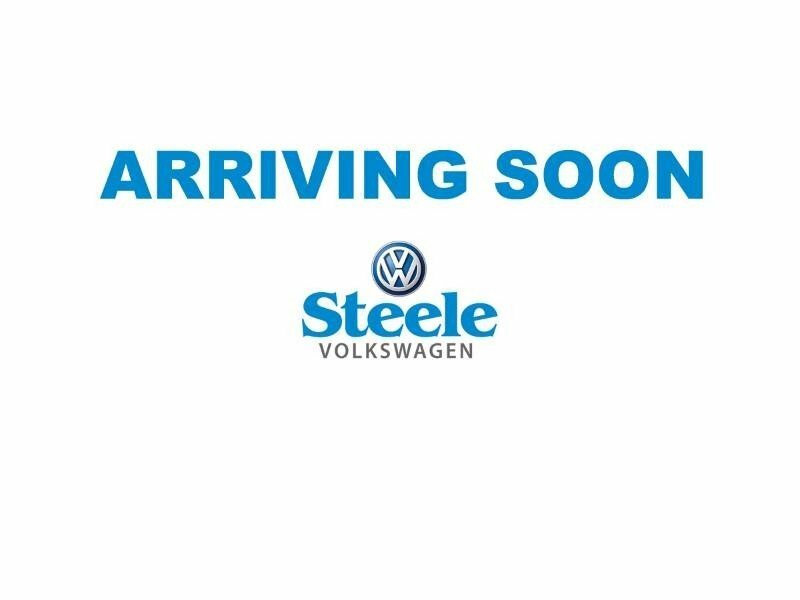 Certified Pre-Owned Volkswagen 2012 VW Jetta Highline TDI - This Jetta is a buy-back vehicle and is equipped with all the essentials plus some extras such as Bluetooth, leather heated seats, auto headlights, alloy wheels and much more. It is powered by the powerful and efficient 2.0L TDI diesel engine which is mated to the world famous VW six speed DSG Tiptronic automatic transmission. Come by and check it out today!